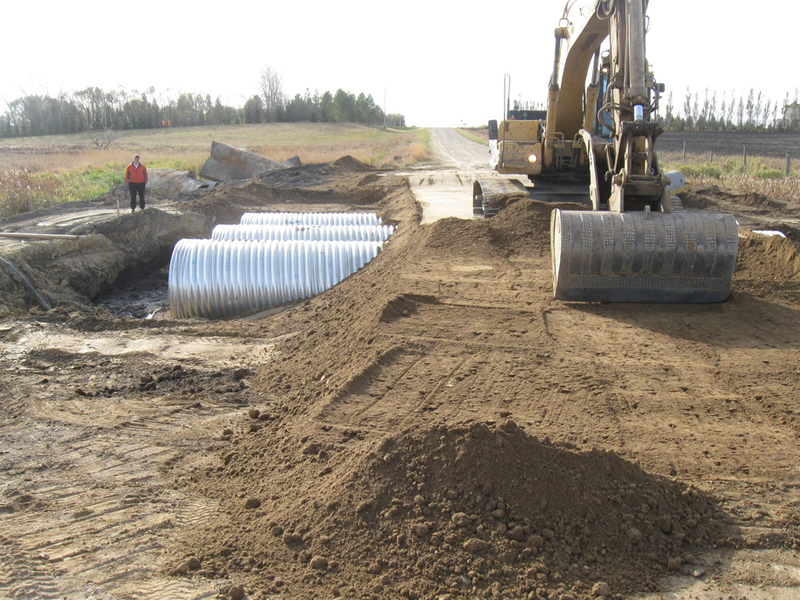 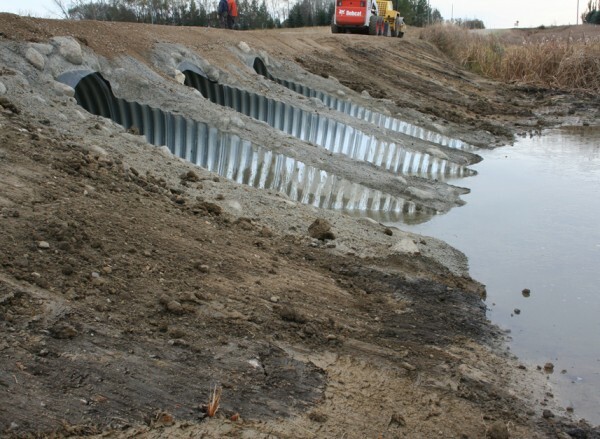 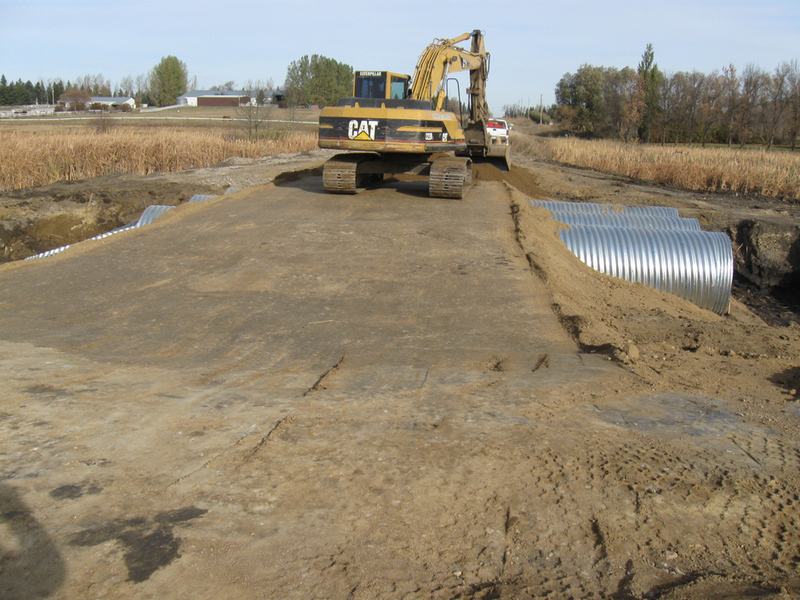 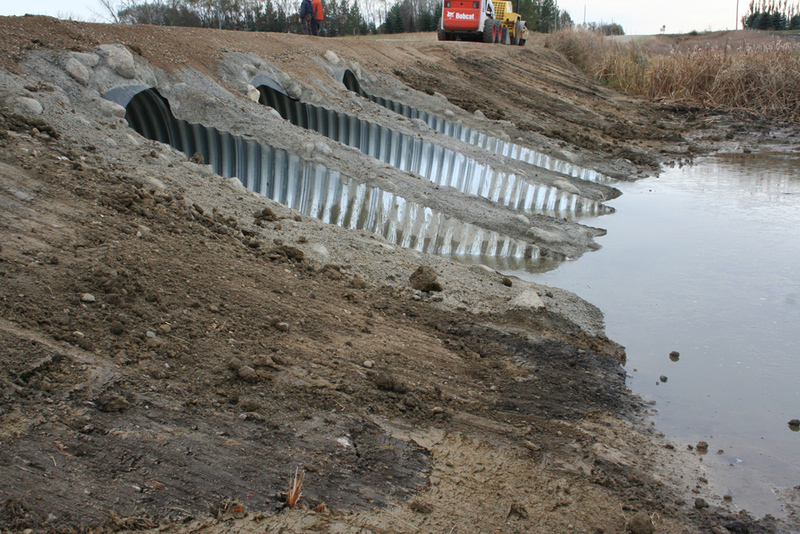 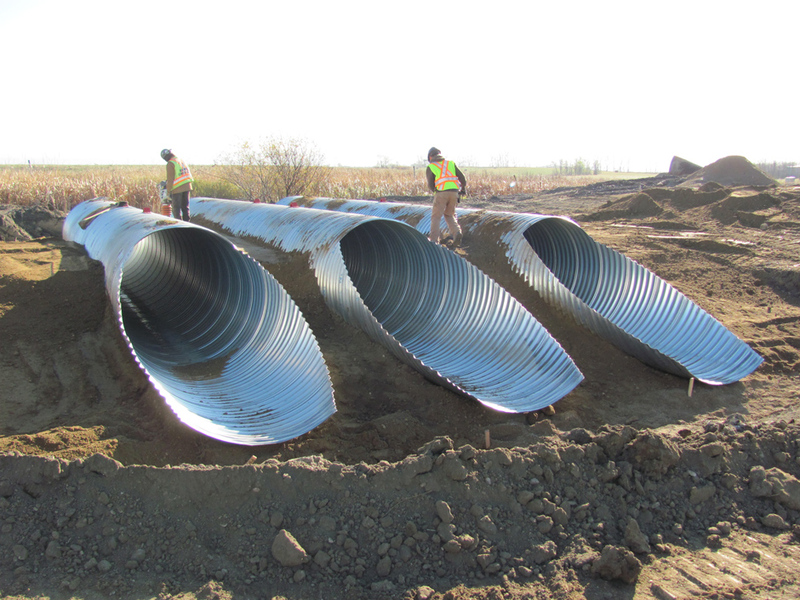 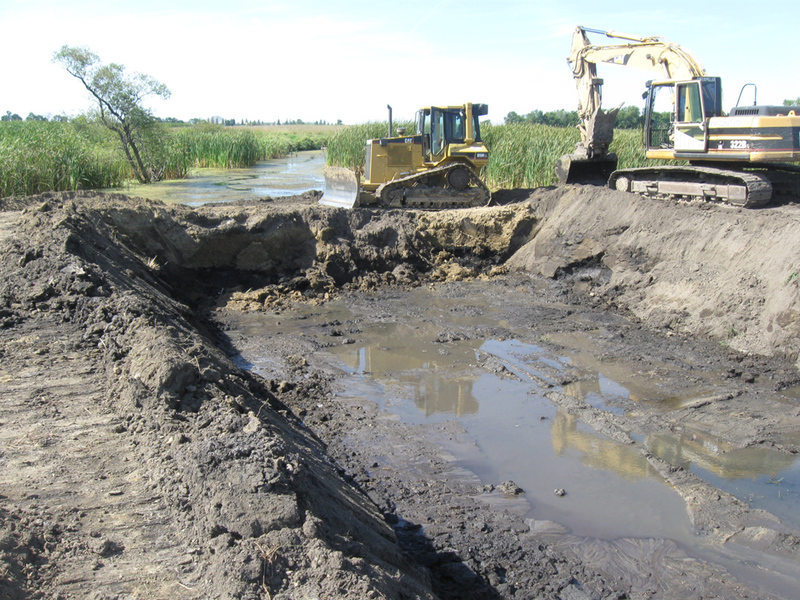 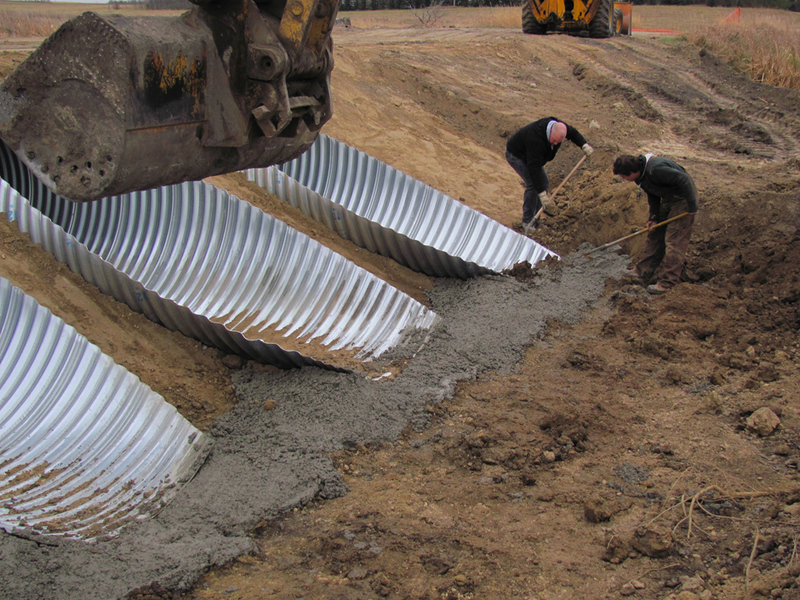 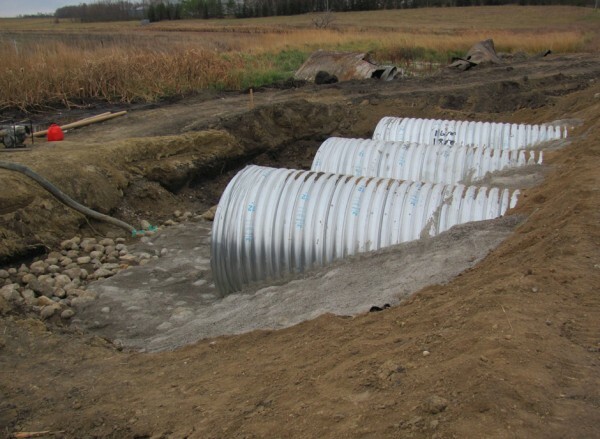 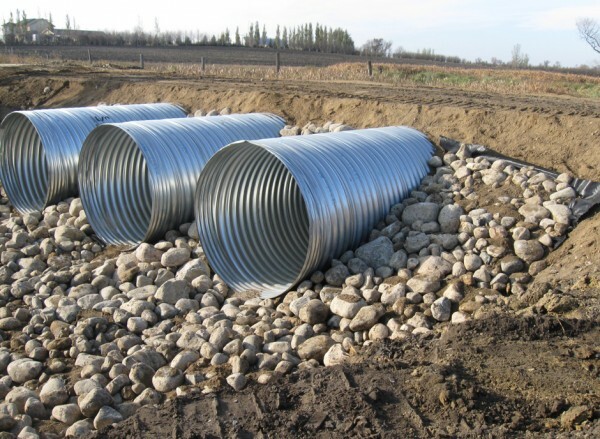 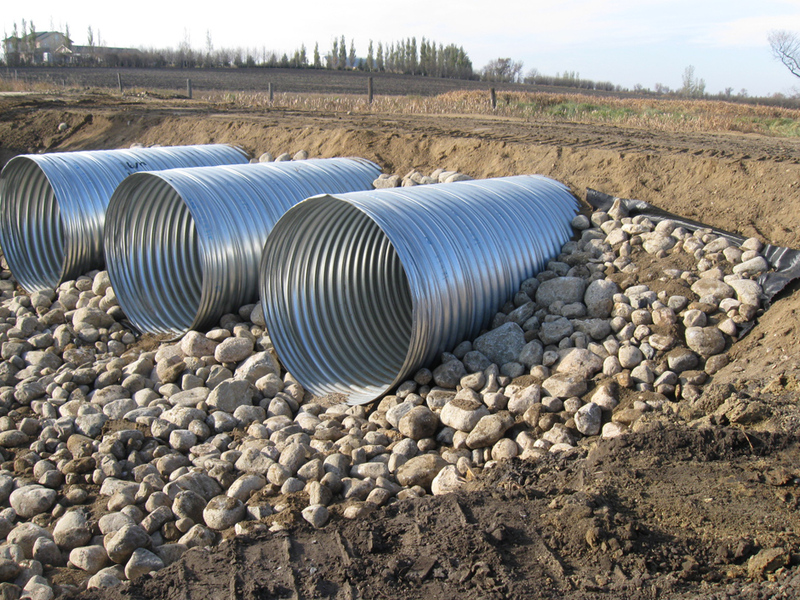 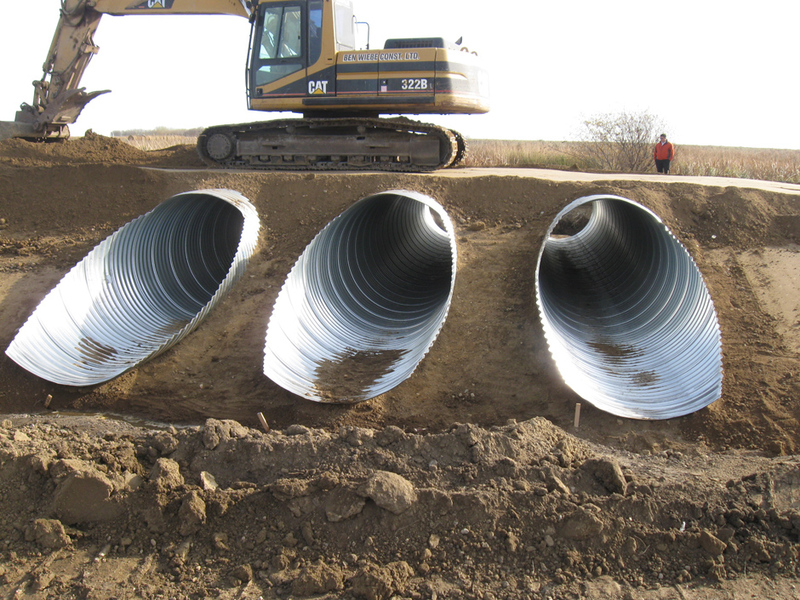 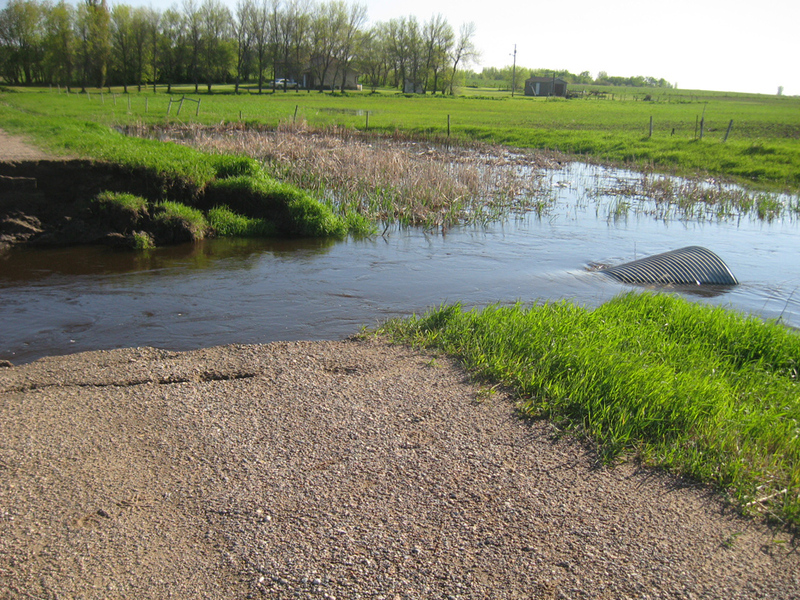 During the 2011 spring flooding in Southwestern Manitoba, many municipalities were faced with washed out roads, culverts and bridges. 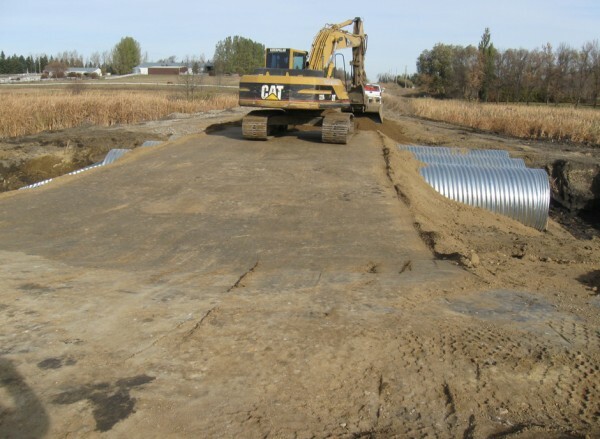 BURNS MAENDEL CONSULTING ENGINEERS was retained by a local municipality to inspect deteriorating bridges and culverts, design repairs and provide construction oversight. 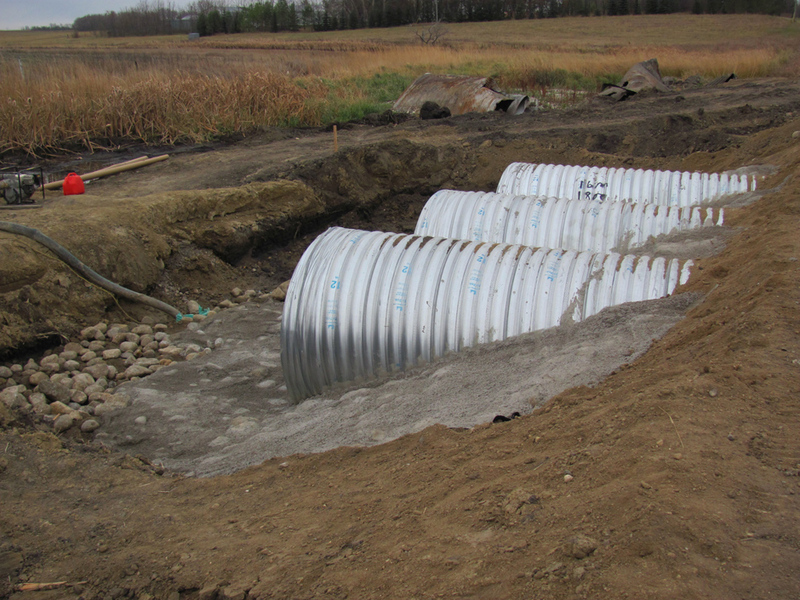 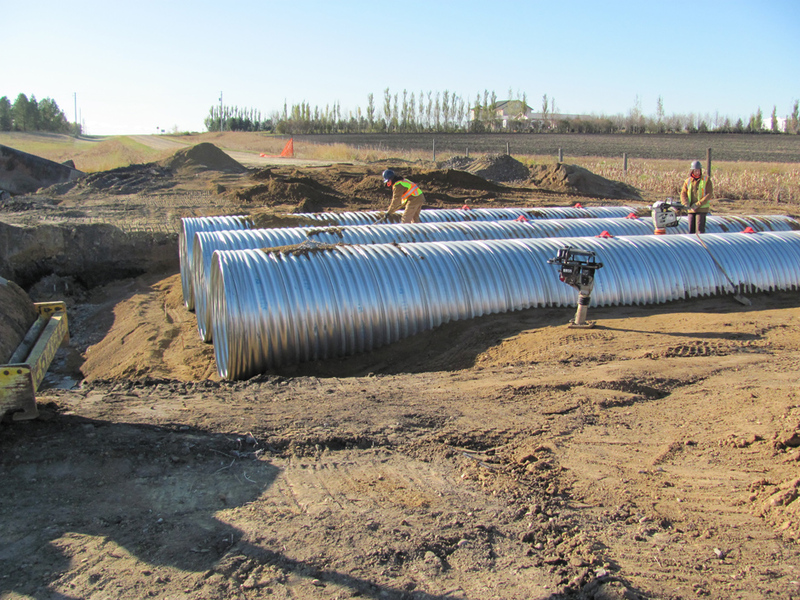 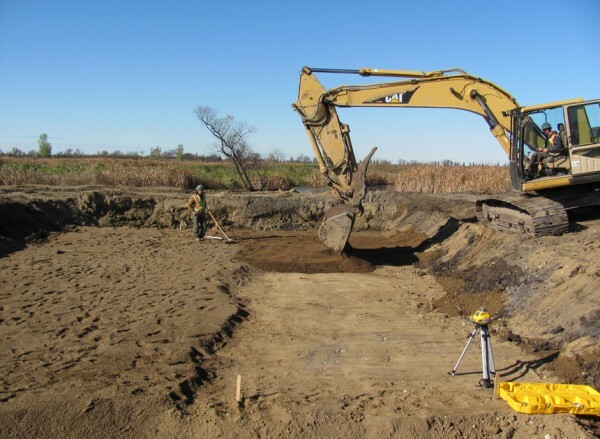 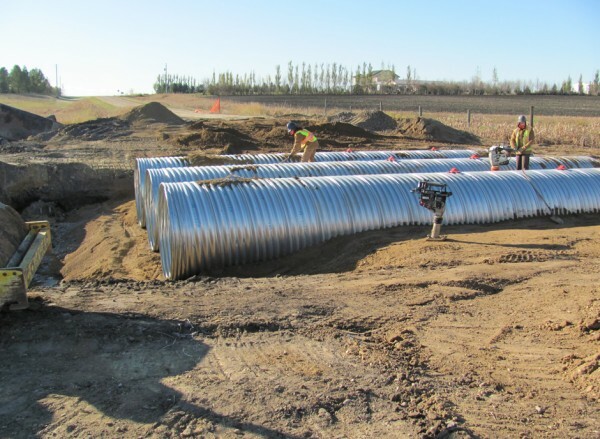 This project was located just south of Brandon.